Don't we all have our favourite beauty products and our not so favourite products? There are those we are going to buy no mater what because we just can't imagine our life without them and then there's those who we are NOT going to buy second time. This time my blog post is going to be different than any other because this time I will talk about the bad products. The ones that have not made it to my heart. And I want to share with you. Essence liquid eyeliner - Believe me, I was very dissapointed in this one too. I absolutely love Essence products, but this was a huge dissapointment. As the first, when I bought it, it felt like it's already ages old. OK, maybe it was just bad luck and also the shop's fault, but still. It was kind of dry and didn't feel like new one at all. Second and also the main reason I was so disapointed was that you couldn't get with it uniform coating. In the middle of the line it suddenly stops and leaves a blank space or more horrible it makes your eyeliner look like it's there from yesterday and you have jusr forgot to was it off. But at least, I have found different one from Essence - Dip eyeliner. Yeah, it's simillar to this,but I have been using it for month now and it's still as the first time. 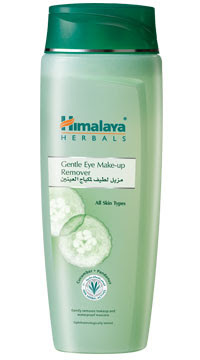 Himalaya Gentle Eye Make-Up remover - Take a double look, It says - gentle...or is it? Have to say that this was nothing close to gentle to my sensitive skin. It says that it's for all skin types, but they somehow always forgots about the sensitive ones. Anyway, my kin was burning everytime I used this and after some days there were red marks on my facial skin. Yeah, maybe it's good for some, but I would not recommend this if you have a sensitive skin. 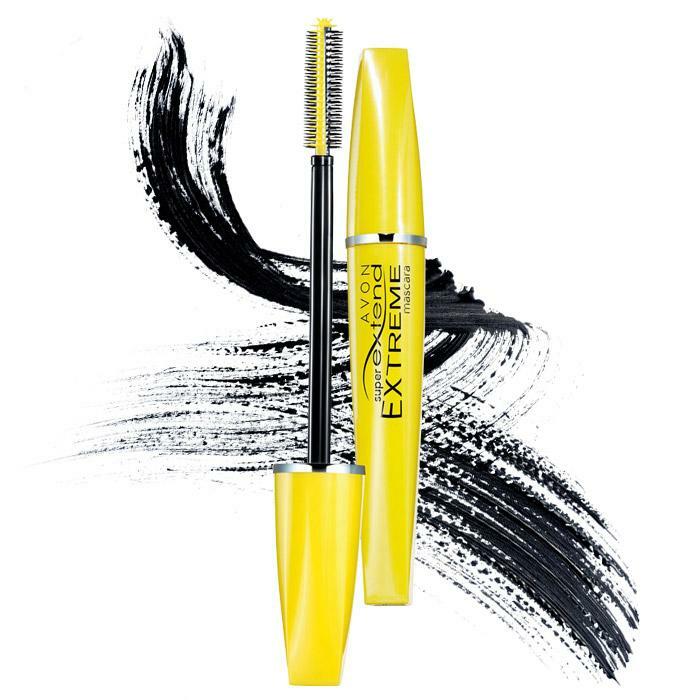 Avon Super Extreme mascara - Talk about product that feels old when you first time use them. This mascara didn't last longer than one week for me. Honestly, if it would be packed I definitely would think that someone has used it before me. Aboslutely dry, in lump and your lashes looks super horrible not extreme. After this I haven't trusted any other Avon mascara. Superdrug hair removal cream - Honestly, this one is the worst depilation cream I have tried. The smell is so corrosive that you just stand there in your bathroom crying your eyes out. And then that moment when you think that maybe it will pay off....but no, the cream doesnt work. In instruction it says - don't let the cream stay on your skin more than 10 minutes......I think 10 minutes is the time when the cream actually understand that it has been put on a skin and should start working. The more these kind of creams I use, the more disapointed I get every time. 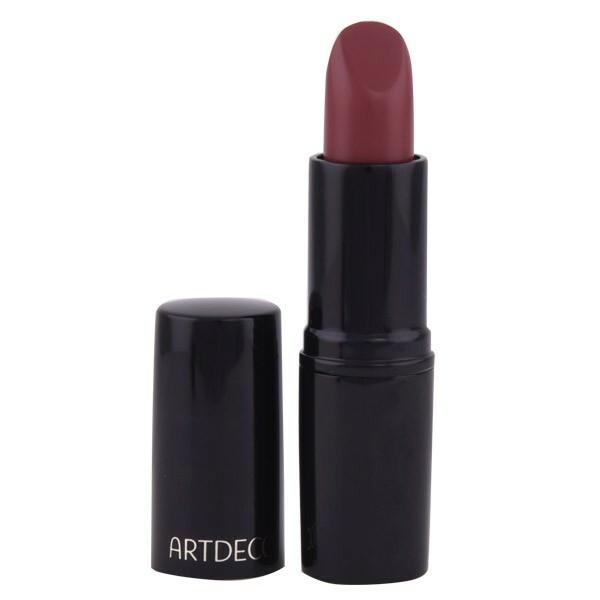 Artdeco Lipstick - This one is from my friend. She said never ever buy these lipsticks. She wanted a dark tone lipstick and found this one. Looks good right? Yeah, for the first 30 minutes. 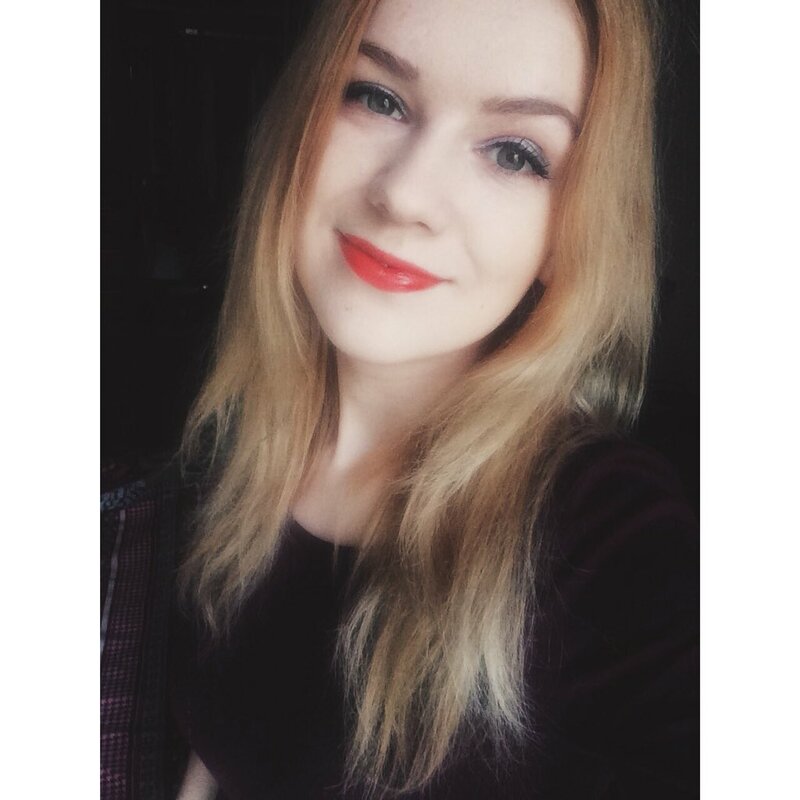 The lipstick comes off extreamly fast. Also, my friend said that it's impossible to add this with a lip brush, it's just not possible. Well this is it. Thanks God this list is not longer right? With all the other products in my make up bag I am very happy. there just always have to be something not so good right? What's your expierence with some products you won't ever use again? Oh, I'm surprised about Essence eyeliner. I love love love Essence (like, my entire blog is about them haha) and I have that blue waterproof eyeliner and I freaking love it, but I guess they made a mistake with this one.